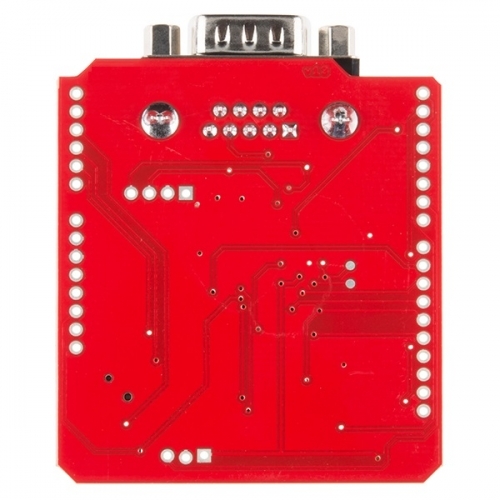 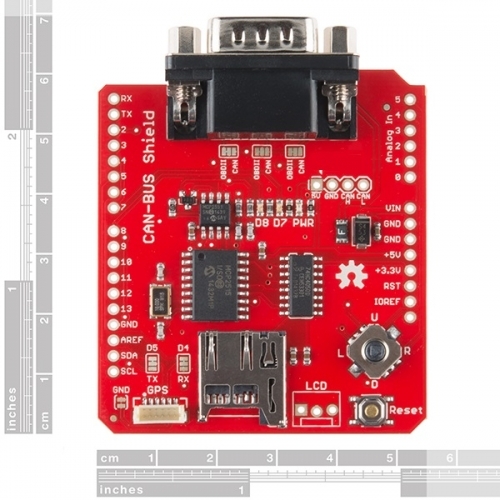 Description: The CAN-BUS Shield provides your Arduino or Redboard with CAN-BUS capabilities and allows you to hack your vehicle. 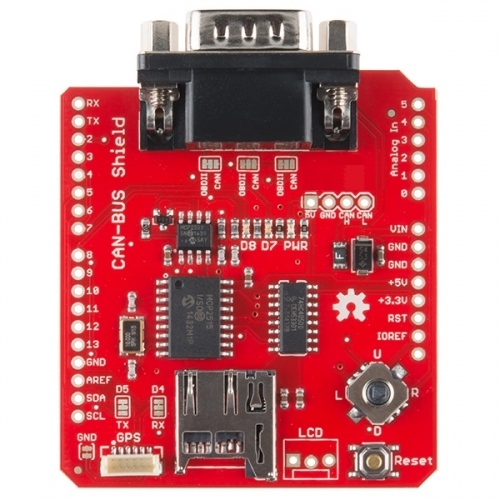 This shield allows you to poll the ECU for information including coolant temperature, throttle position, vehicle speed, and engine rpms. 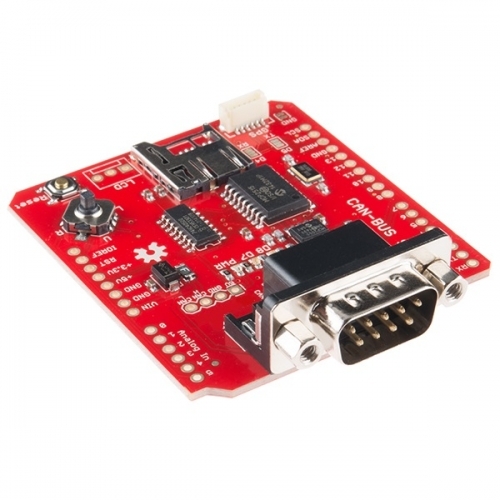 You can also store this data or output it to a screen to make an in-dash project. 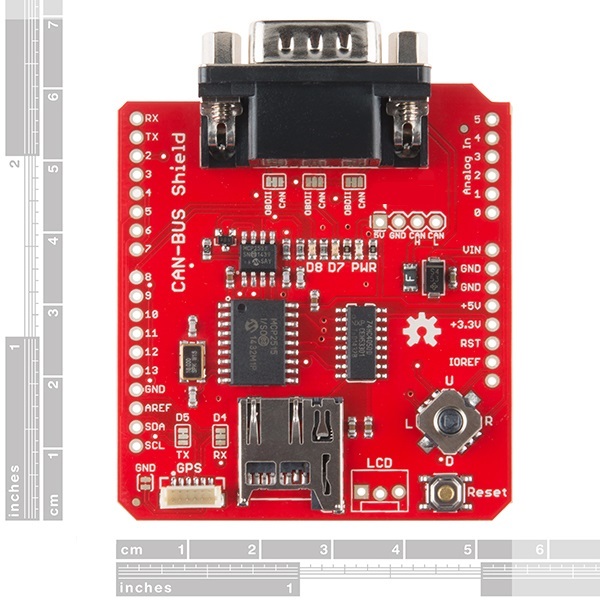 Note: A DB9 Cable is not included with this shield. Please be sure to check Recommended Products section below for a recommended cable to use with this board.